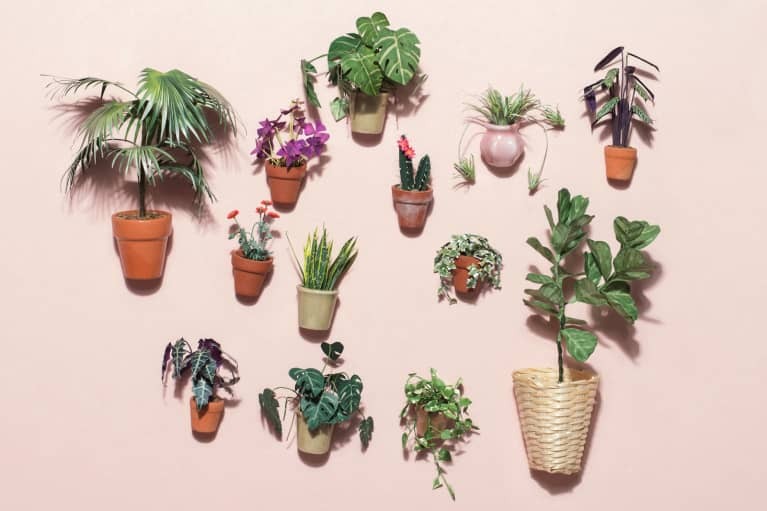 Spring is officially here—and with it comes the time-honored tradition of dusting off winter’s cobwebs and giving our homes a good cleaning. 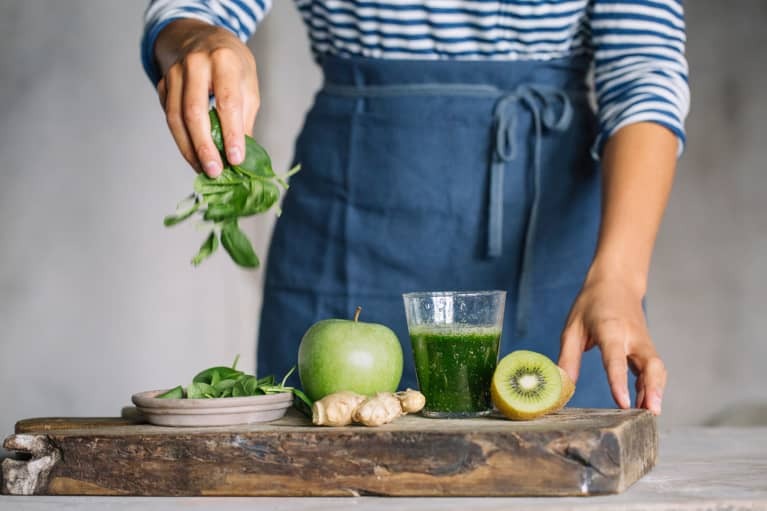 This year, mbg is teaming up with trusted experts across all walks of wellness to provide a full week of spring cleaning inspiration. To start us off with the tools we’ll need to succeed, we’re giving you a list of products to accompany you across your spring clean journey. For something that is supposed to make our lives healthier, the home cleaning market is shockingly unregulated. Federal law does not require cleaning product manufacturers to share their ingredient lists with consumers, making way for some pretty dirty chemicals to enter our homes. According to the American Lung Association, exposure to chemicals from cleaning supplies can cause asthma and other respiratory illnesses—a finding mirrored in the The Environmental Working Group's analysis of over 2,000 cleaners in 2012. The New York State Department of Health also found that children born to women who worked cleaning jobs while pregnant have an elevated risk of birth defects. 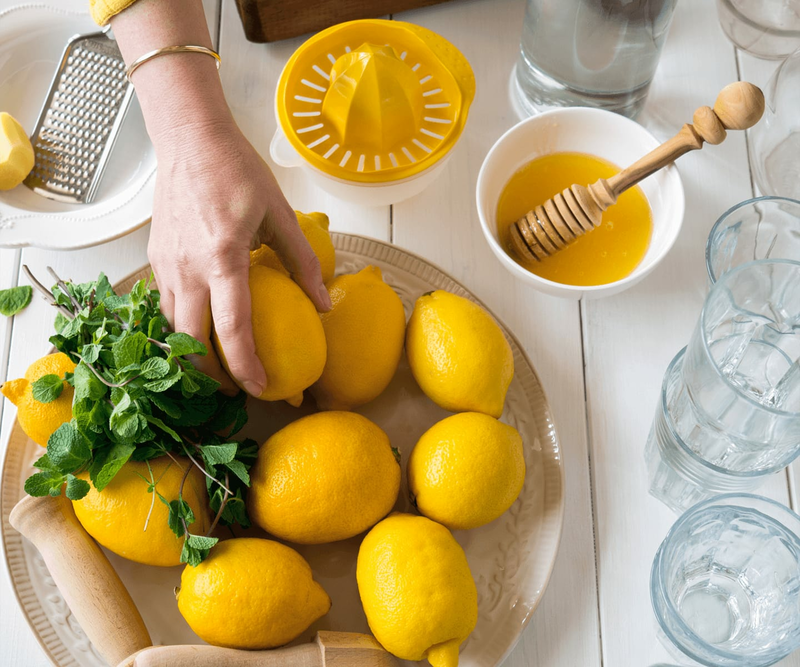 When you're choosing products to lather all over your house this spring clean season, avoid potentially dangerous (and ultimately unnecessary) additives by opting for brands that display their ingredients on the label or prominently online. 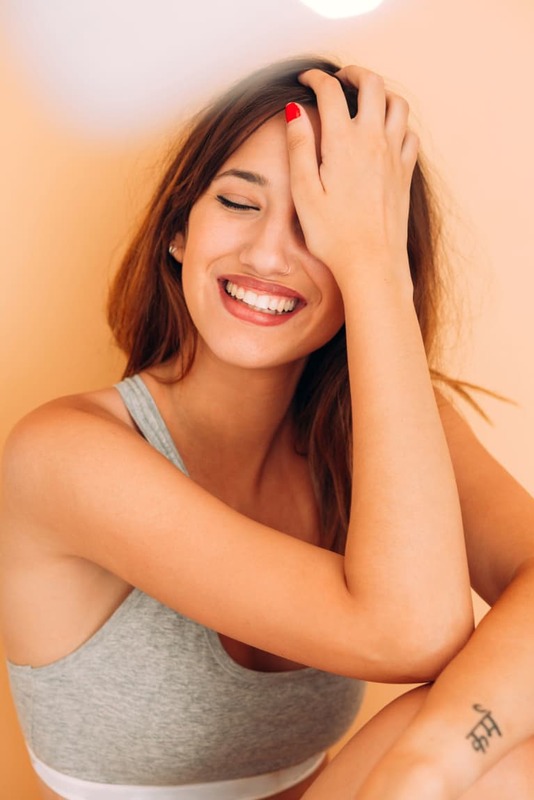 Be wary of any ingredient list with the terms "fragrance" (a catch-all word that could be masking chemicals like phthalates and parabens), and skip over products labeled "antibacterial," since they may contain harmful ingredients like triclosan (plus, a little bacteria is good for your home's microbiome anyway). Claims like "natural" mean next to nothing on a product label, so always make sure to do your research and read ingredient lists. 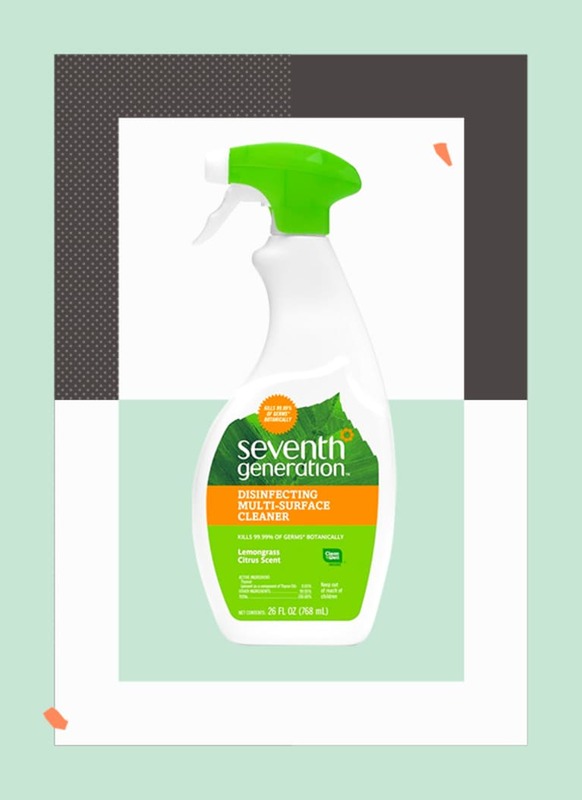 Certified by the Safer Choice labeling scheme, Seventh Generation's products contain ingredients that the EPA has deemed safe for human and environmental health. 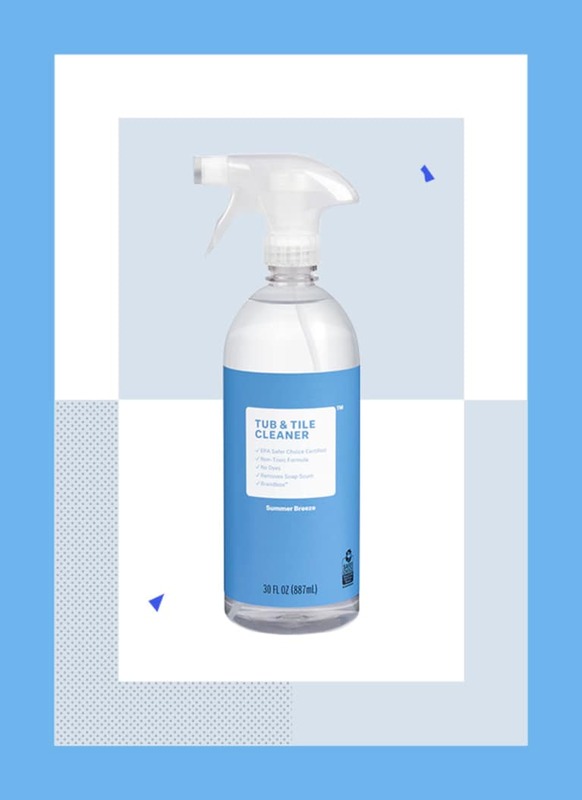 Their surface cleaners have a short ingredient list of citric acid and essential oils and their laundry products are free of dyes and artificial brighteners. Plus, they're available at major retailers like Target at an affordable price point. 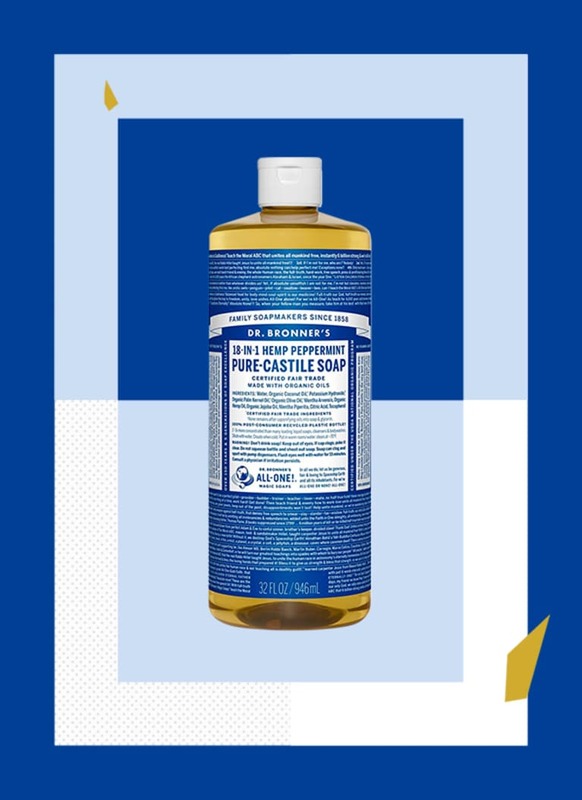 Dr. Bronner's gets high marks by the Environmental Working Group and their soaps have about a million different uses (well, technically 18, but still!) meaning less to buy and therefore less packaging or product wasted. 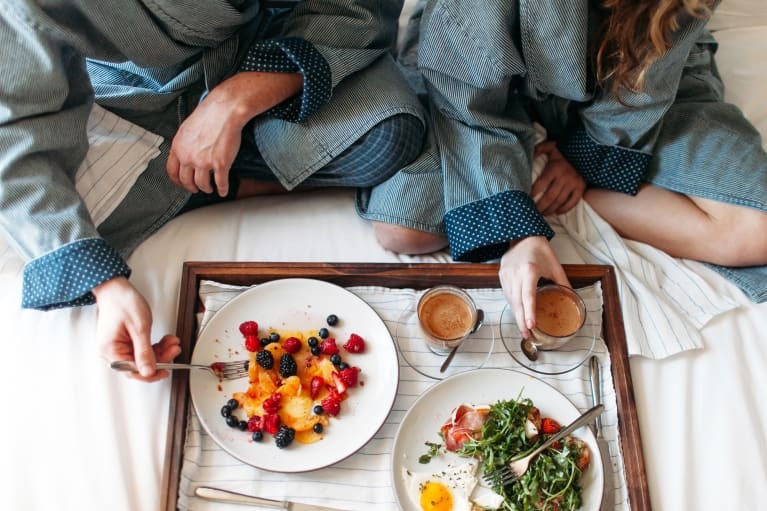 The company's 2018 environmental and social responsibility report shows a real commitment to sourcing high quality ingredients and treating workers fairly. 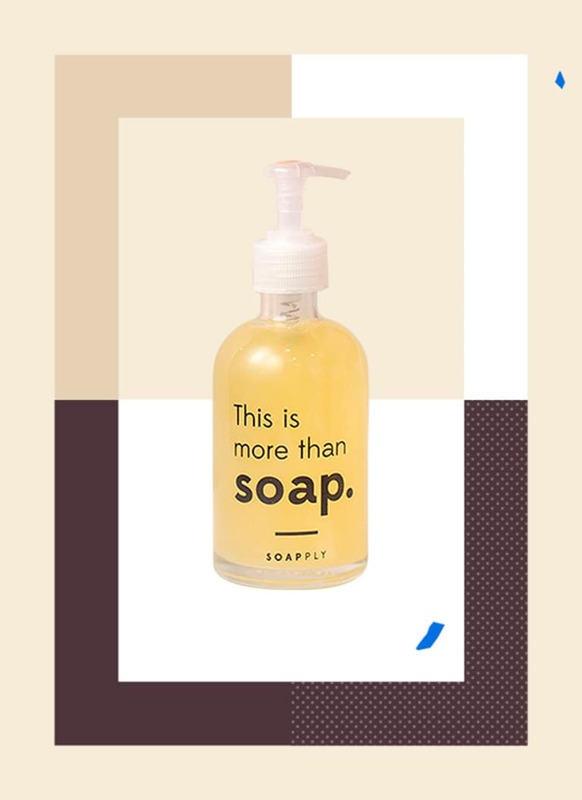 Makers of some of the cleanest hand soaps around, Soapply is a company founded on the philanthropic mission to bring soap to schoolchildren in the developing world. Packaged in recycled glass bottles, they aim to do the planet a solid too. Aunt Fannie's entire product line was awarded an "A" ranking by the Environmental Working Group, and their cleaning vinegars were designed to promote the home's microbiome with a super-simple ingredient list of essential oils and vinegars. The company recently announced that they'll be available in Target, too. 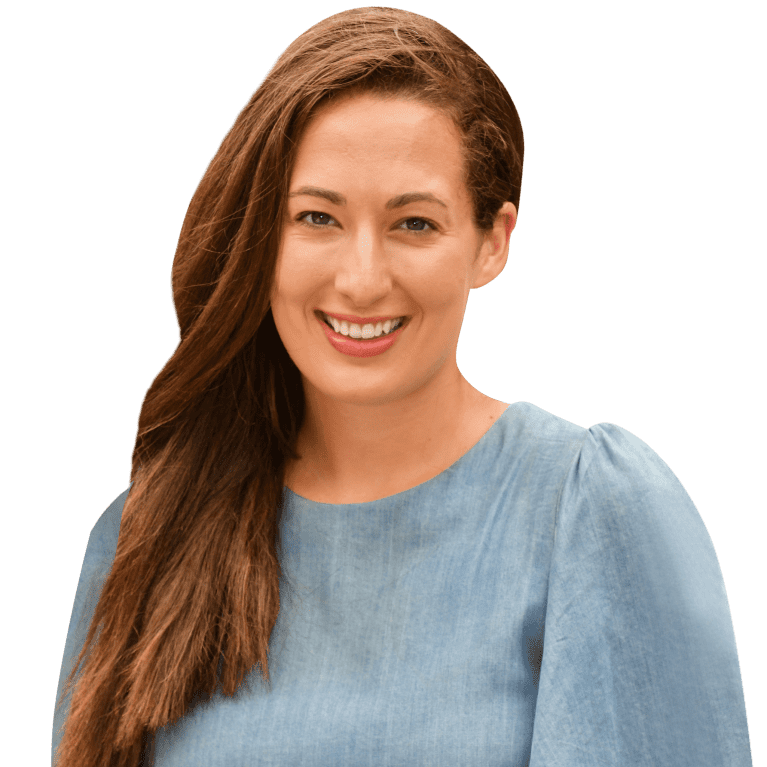 Brandless is an online marketplace that cuts out the middle man to offer food and household products for $3 or less per item. 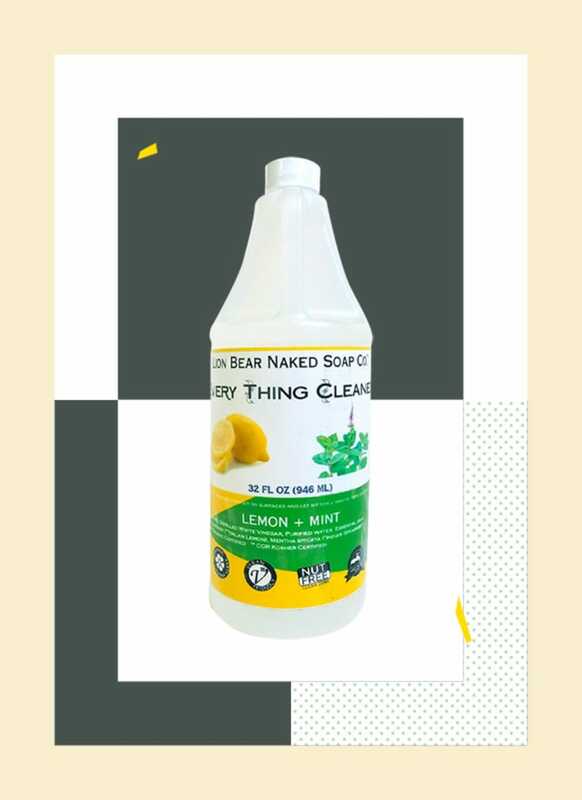 Their brand new cleaning line is free of phthalates and dyes and EPA Safer Choice certified. 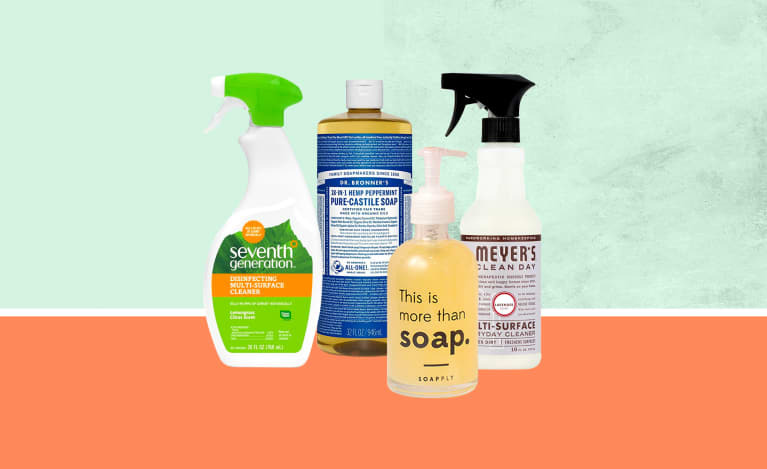 An entire cleaning arsenal for less than $10? We'll take it. Mrs. Meyers is super transparent about every ingredient in their bottles and exactly what it does—even the 2% of their formulas that are not derived from plants. 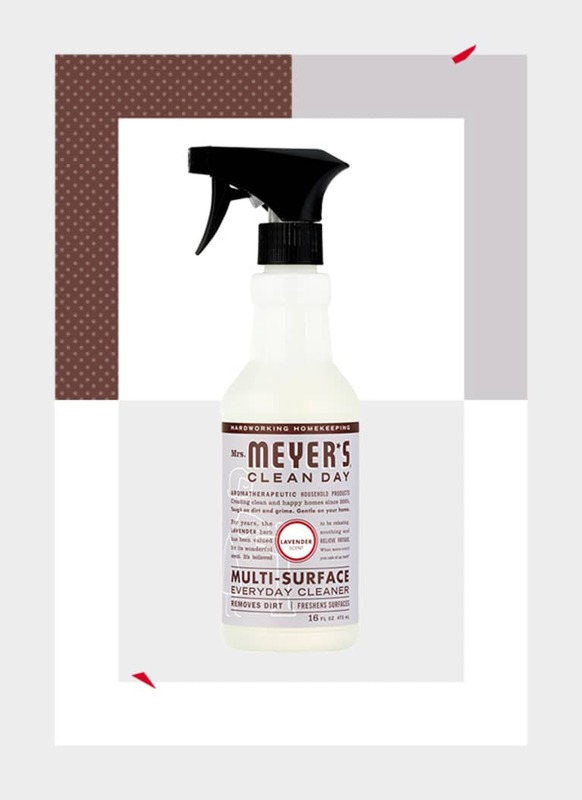 While we'd love to see this number go down to 0, Mrs. Meyer's is still a better option than most and comes in a variety of products from surface cleaners to body soaps. 7. Lion Bear Naked Soap Co. Produced in a zero-waste facility, Lion Bear soaps are made with clean ingredients and will soon packaged in bottles that are totally compostable. 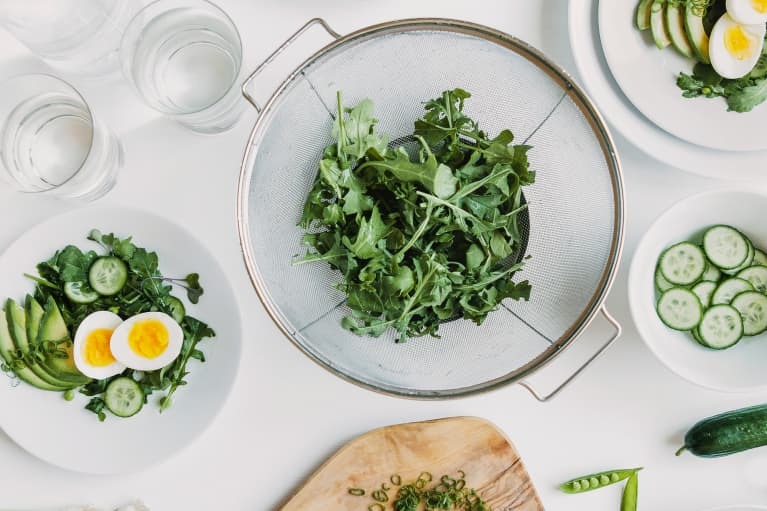 The Dallas-based company sources its mostly organic ingredients from nearby farms farms has a laundry list of "unacceptable additives" on its site. Another option? Skip the store altogether and make this the year you finally mix up your own cleaners with this DIY how-to.